Selling real estate at auction is no different than selling any other type of item at auction. However, the rules may be a little different. The focus of this article will be to highlight the things you really need to know about selling your house at auction. If you would like to learn more about the process, and you want to learn how to sell White Rock real estate at auction, contact a real estate agent or agency in your area today. Many times, buyers go to auction to find houses for sale that are affordable, but in need of renovations. This engagement benefits both the seller and the buyer. As the seller, you can receive a good price for your home, depending on its state, while also not needing to perform renovations in order to have buyers interested in purchasing it. Buyers get to purchase real estate for a slightly cheaper price, and they get to control the renovations that will inevitably take place later on, making sure their real estate looks just right. A reserve price is the price that you need to accept once the auction starts. Think of the reserve price as the minimum price. Regardless of whether you think your house could have sold for more money after the auction has ended, if the reserve price is met, you must take it. On the plus side, the reserve price is a great advantage if you simply want your house sold. The speed of the sale is the real benefit of auctions. The guide price, which is determined by the auction house or auctioneer, is the price that is first publi-cized to the audience. It is a low price designed to start the betting. The guide price is different than the reserve price. Do not be alarmed if the guide price for your house seems low. At minimum, you will receive the reserve price that you agreed to for your house. A zealous buyer who simply must have your home may make an offer to you, or several, for the house before the auction even takes place. You are allowed to take these offers. However, when doing so, know that you may be able to fetch a higher price for your house at auction. 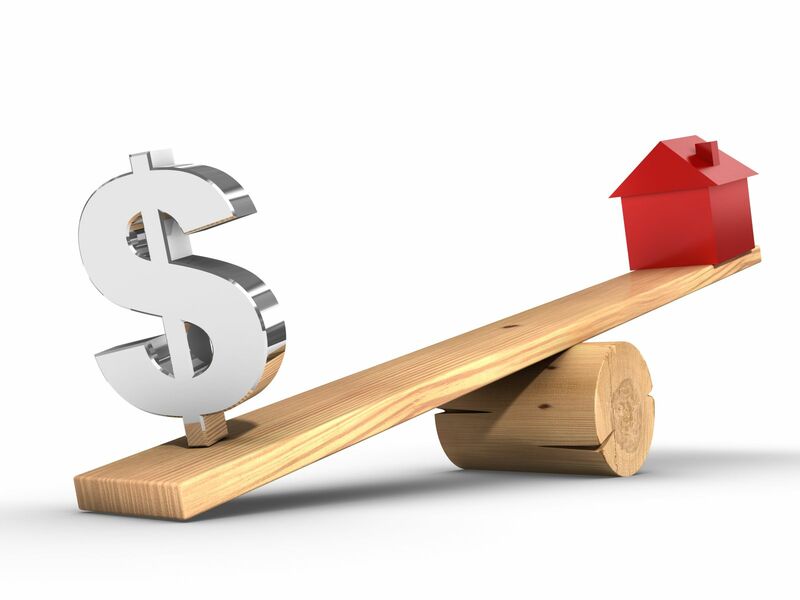 You will need to balance the need to sell your home, with the need to reach the price you want for your house. Still, saying no to such buyers and continuing to have your house sold at auction will still most likely result in your house being sold. If you want to sell your house at auction, and you reside in the White Rock, Surrey, or Langley area, contact HomeLife White Rock today for a guided plan to sell White Rock real estate. We can help you sell your real estate at auction fast, and for a good price. Submitted by on March 23, 2019 - 1:33am. It's an extremely exceptionally definite article on this point. I'm certain that you invested a great deal of energy at its written work. This is an exceptionally beneficial exhortation, thank you for that. I as of late read a decent article of an expert author regarding this matter. For more information, you may check it without anyone else's input here. Good fortunes! On the off chance that you need article related point, you can go for best essay writing service will show signs of improvement result. Submitted by on June 5, 2018 - 5:26am. I just wanted the details about the auction but didn’t get any relevant post. But now it seems that my wait and search is over because this great and informative article is here with all the priorities and get freshessays from us. So I would love to thank “Sharon” for presenting such great points that might be helpful for me.